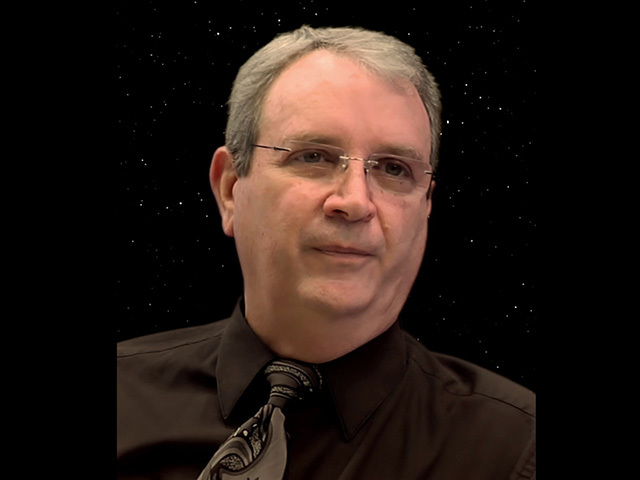 We know that as a writer David Gerrold has always got at least one more interesting story to tell. For his return to Mission Log, we dig deep into the circumstances around the first two seasons of Star Trek: The Next Generation and what led to David’s departure. It’s a personal and sometimes difficult look at what makes or breaks a TV show in production. Plus we kick off a new segment by welcoming Larry Nemecek to discuss Discovered Documents from the Roddenberry archive.